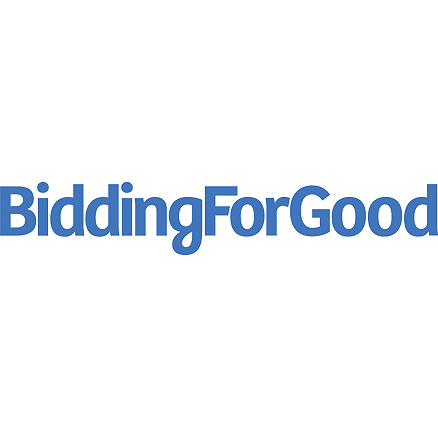 BiddingForGood is a charitable e-commerce company that connects fundraisers, cause-conscious shoppers, and socially responsible businesses. Its platform allows nonprofits, consumers, and businesses to converge to create dynamic and exciting fundraising events that result in higher levels of funds raised. Auction Manager is a comprehensive, easy-to-use, web-based service designed to create, promote, and control every aspect of a fundraising auction. Auction Manager Pro helps you before, during and after your auction.